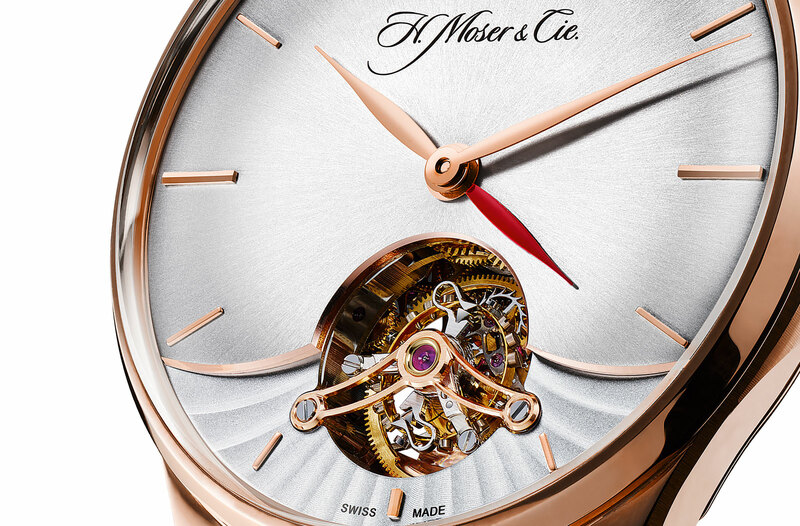 H. Moser & Cie has just unveiled its first ever tourbillon, the Venturer Tourbillon Dual Time, equipped with a new in-house movement that features not just the Straumann double hairspring but also boasts the world’s first modular tourbillon. 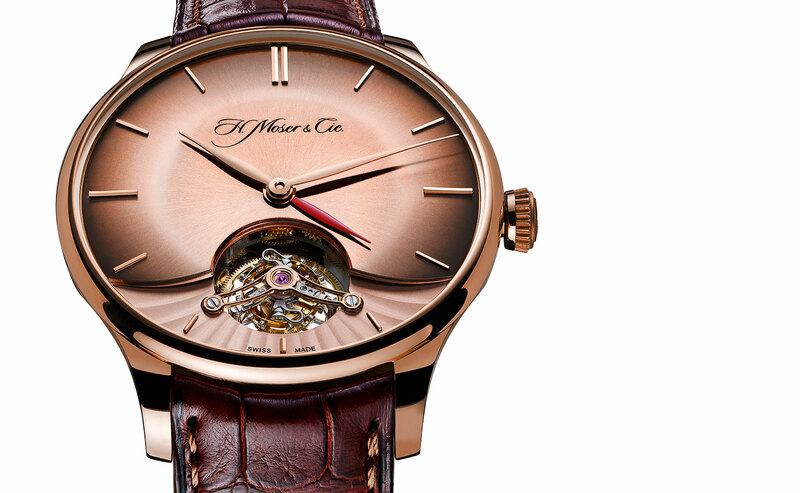 The first glimpse of the new Venturer line from H. Moser & Cie was at Baselworld 2014, and now that includes the brand’s most complicated watch ever: the Venturer Tourbillon Dual Time. 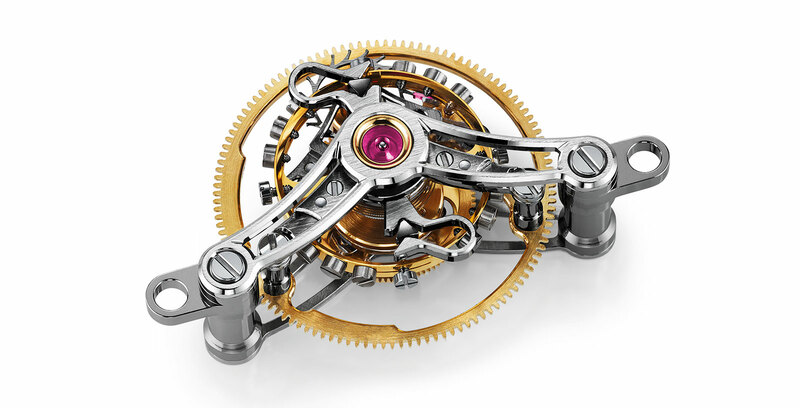 Self-winding with a GMT function, the Venturer tourbillon is more notable for its interchangeable, modular tourbillon, which also features the Straumann Double Hairspring. Modular tourbillon Moser started out making timepieces that were all equipped with a modular escapement, an idea that has now made its way to the tourbillon. The modular tourbillon can be easily swapped during servicing for a freshly lubricated and regulated module, cutting down the time required. 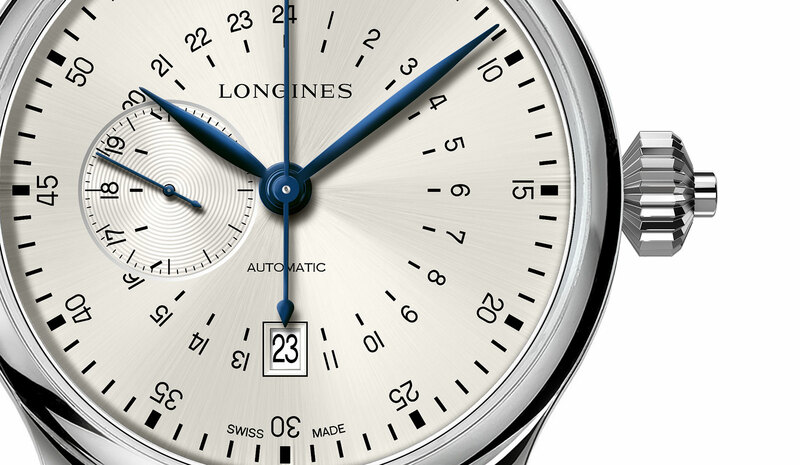 And it also means the movement can be serviced by a any competent watchmaker, as opposed to one who has specialist training for the tourbillon. Proprietary double hairspring The HMC 802 movement the Straumann Double Hairspring, only found in special or limited edition Moser watches. Two hairsprings superimposed on each other breathe in opposite directions, improving their concentricity, and each acts to average the other out, leading to what Moser says superior timekeeping. 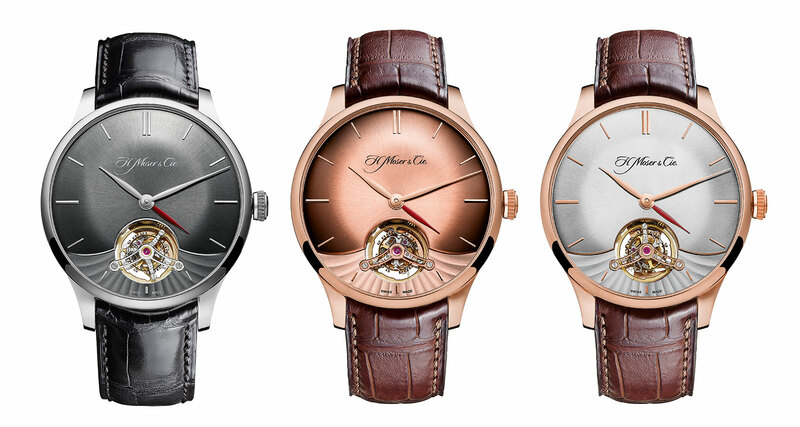 This is not the only tourbillon equipped with the double hairspring, however, as the Laurent Ferrier Galet Tourbillon has the same. 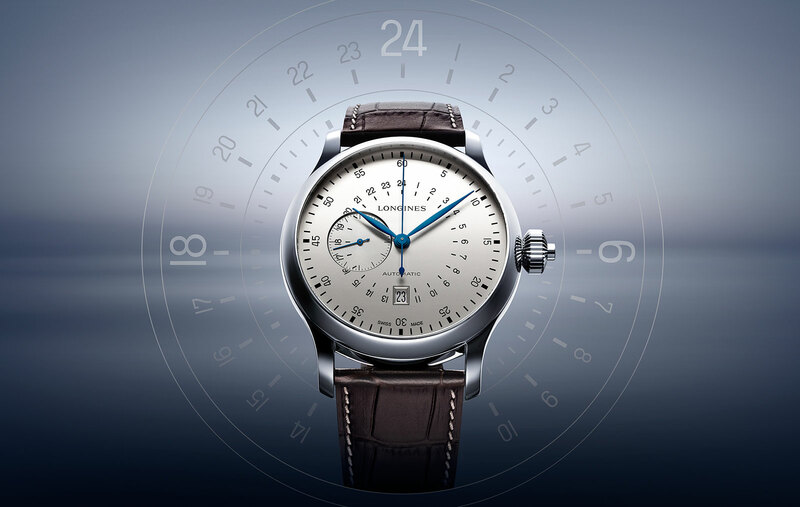 Laurent Ferrier, like a good number of other brands, buys hairsprings from Moser’s sister company Precision Engineering AG. 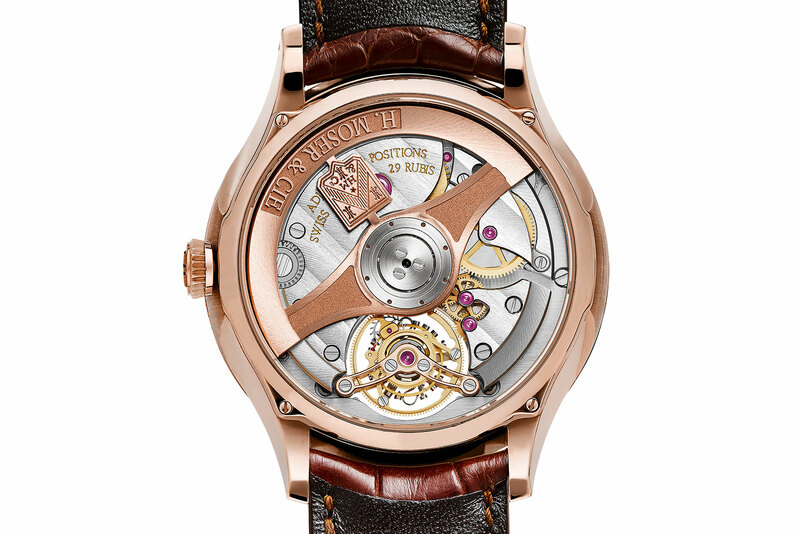 With a power reserve of three days, the movement is automatic and wound by an 18k red gold rotor. 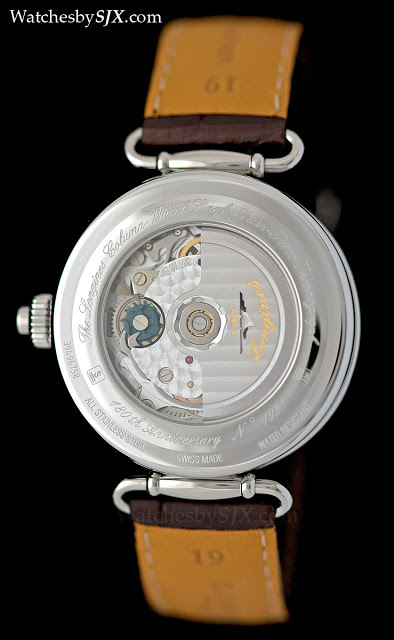 It shares a significant number of components with the calibre HMC 346 of the Moser Nomad dual time. 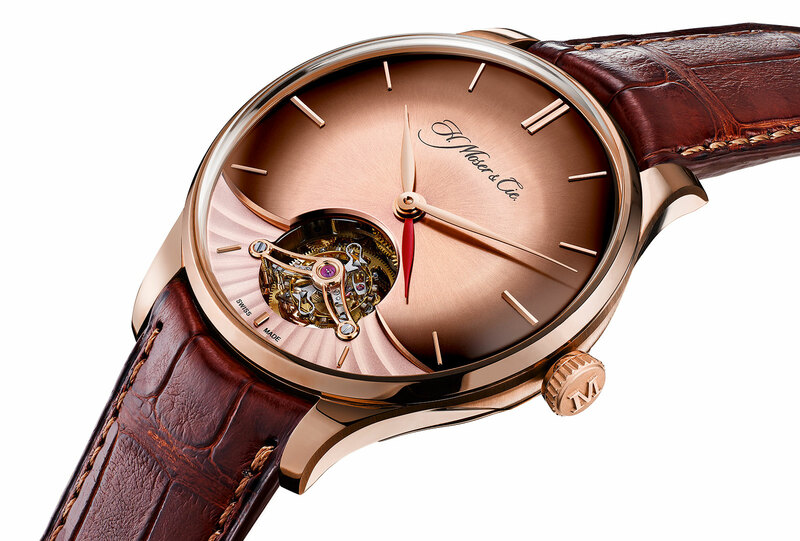 The Venturer tourbillon also has a second time zone function, indicated by a red lacquered hour hand that can be hidden under the main hour hand when not in use. Dimensions and price Available in rose or white gold, the case is 41.5 mm in diameter and 14.3 mm high, with a domed sapphire crystal. 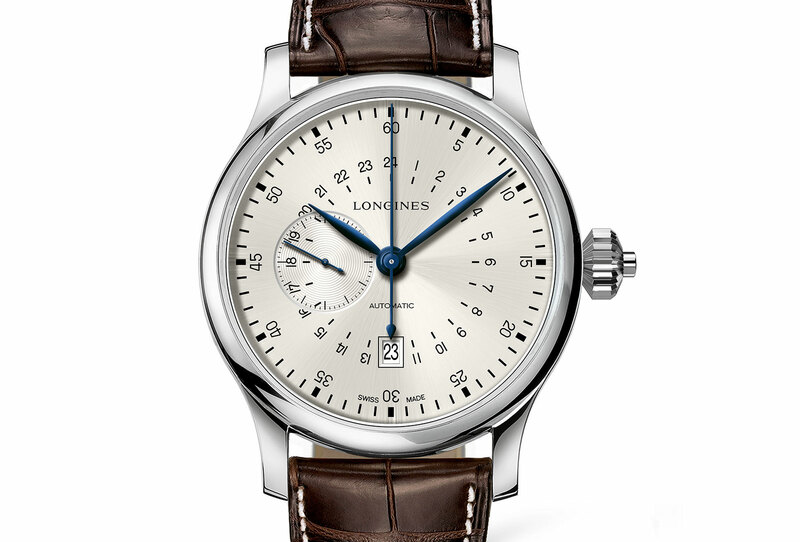 With a very slight bowl shape to create a vintage look, the dial has a slight step at six o’clock to highlight the tourbillon. The Venturer Tourbillon Dual Time is priced at US$98,000 or €74,000, with the first pieces arriving at authorised retailers right about now.